Elke Brand studied German, Romance and Comparative Literature and came to film and television through her work as a dramatist. For five years she worked as a producer in film production companies before setting up her own business in Hamburg as an editor and film dramaturge. In 1999 she founded the media agency scripts for sale and established intensive contacts with publishers such as Random House and Ullstein, for whom scripts for sale exclusively represented the film rights for many years. Above all, through her dramaturgical know-how and contacts, she conveys original material from author-directors and scriptwriters to producers and broadcasters. Together with authors, directors and producers, Elke Brand is always on the lookout for themes and formats that are original, have their own tonality and touch wide audiences. 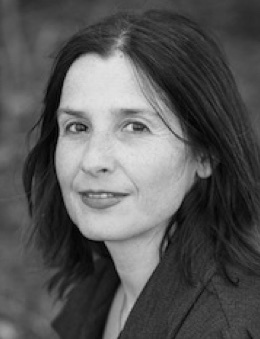 Elke Brand is a member of the VeDRA (German Film and Television Dramaturgy Association). Ellen Bleckmann studied law in Münster and completed her preparatory service in Lower Saxony. After her second state-exam she took a one-year postgraduate course in copyright law at University College London and was awarded a Master of Laws (LL.M.). She started her professional life at Rowohlt Verlag in Reinbek. 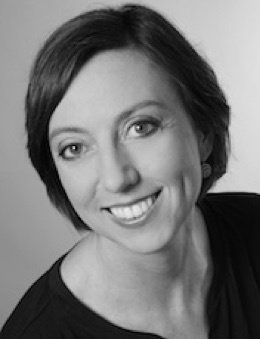 Ellen Bleckmann worked for fifteen years at the Rowohlt Medienagentur as a legal advisor and film agent, where she was responsible for the film rights of the Rowohlt publishing house and other publishing houses (such as Kiepenheuer & Witsch and Carlsen) and at the same time represented the interests of renowned German screenwriters. She joined the scripts for sale team in November 2015 as a legal advisor. Ellen Bleckmann sees the focus of her work in the structuring of increasingly complex film and screenplay contracts, as these form an essential basis for the creative work of professional authors. She is a longstanding member of the media commission of the Verband Deutscher Bühnen- und Medienverlage (VDB), which regularly renegotiates contract standards and fee conditions with Germany’s public broadcasters.